Did you know that koalas are threatened with extinction? If you look at those cute and fluffy faces you might agree with me that this is such a shame. Wehn I heard about this I decided that I wanted to do something to help. I found a website on the internet of the Koala Hospital in Port Macquarie Australia, and at this hospitla they do wonderful work to help koalas. There are many ways to help this wonderful Koala Hospital, just click here to go to their website and find out what you can do. When I visited their website I found out that I could help them by adopting a koala. Of course you wont get this koala in your home, but it's more a symbolic way of adoption. But you do get a very nice certificate with your name on it and the name of your adopted koala. I have adotped a koala named Oxley Twinkles for two years in a row now. But I wanted to do more. 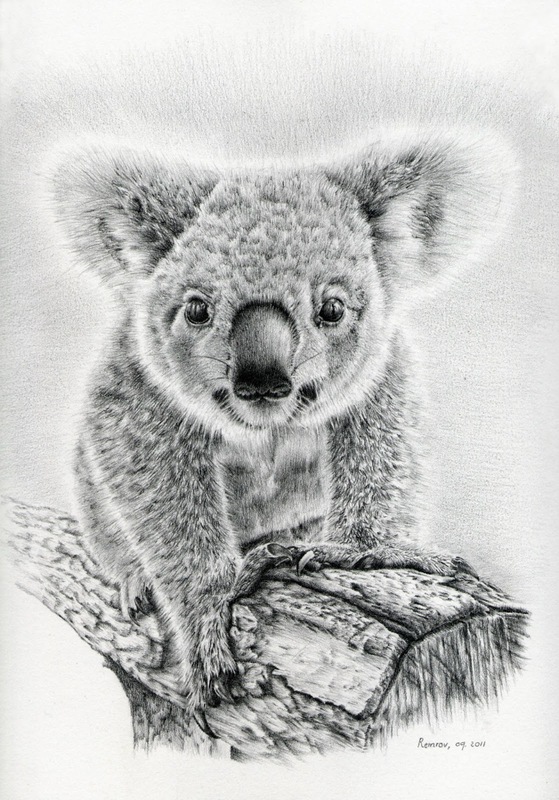 I decided to draw koala portraits and koala cards, and to sell these, and then I donate 25% of my profits to this wonderful koala hospital. If you want to buy a photorealistic hand drawn koala portrait from me, or a nice koala Christmas card (other kinds of card will be coming soon too), then let me know. 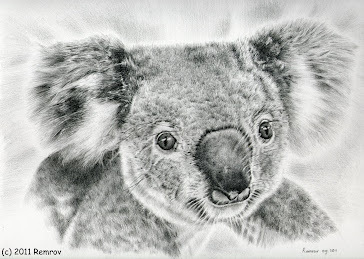 You can find more information about my Koala Art on my website Remrov's Artwork. 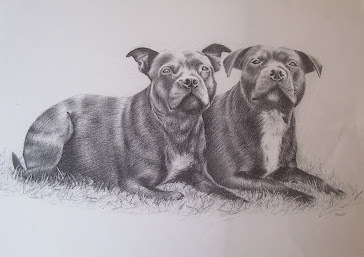 Heidi this pencil work is simply STUNNING! I don't think I've ever seen such a beautiful picture of a koala before, and being Australian, I've seen a lot! Thank you very much Wendy! Thank you! Yes, I think it's very important to try to help the koalas in some way.